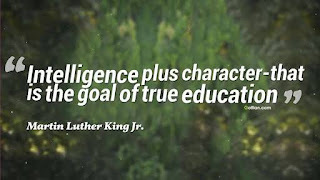 Education means "enlighten" or "acknowledgement". 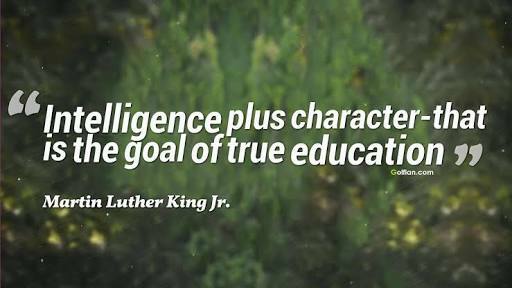 It also means the development of the whole personality.All the developed countries have an organized and we'll planned system of education which gives their students a specific aim and make them honorable and cultured citizen. This is the system of education which makes its citizen good human being by their social and ethical development that is why education system should be well organised and planned. Firstly the great failure of our education system is that there is no clarity about the medium of education Urdu and English both the languages are intermingled with each other in our many institutions.That's why students are unable to comprehend both the languages and they remain passive they also fail to get perception and perfection in both the languages in our Schools. English is made compulsory but it is presented before students in such a way that it seems very difficult. Further, another glaring drawback of our education system is its teachers. Teachers who are regarded as the back bone in the field of education.These are the teachers that may play significant role in making the student good humanews beings or in making them praise worthy personalities. I would say that education system should be well organised and according to the need of the present time.